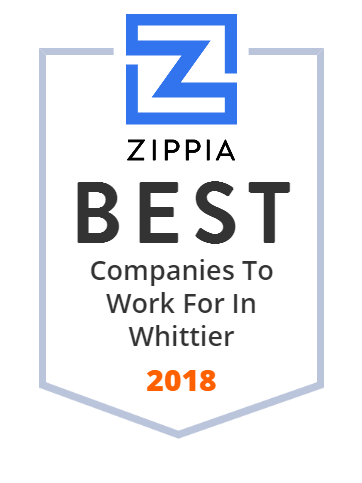 We hand-curated a list of the best companies to work for headquartered in and around Whittier, CA using data on salaries, company financial health, and employee diversity. PIH Health Hospital - Downey is a non-profit community-based hospital located in Downey, California. Contact Whittier Hospital Medical Center for superior health care services. We have 178 beds and 355 physicians. Southern California University of Health Sciences is a private, not-for-profit institute of higher education founded in 1911, with a focus on complementary and alternative medicine. Contact Pacific Truck Equipment Inc at 562-464-9674 today in Whittier, California, to request a free estimate and learn more about our 3-year warranty.